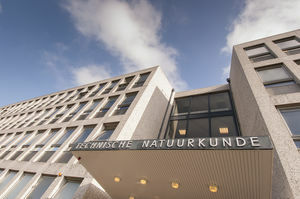 Faculty of Applied Sciences has more than 200 academic members of staff and approximately 400 post-doctoral researchers and PhD students operating in a wide range of research areas. Many of the members of academic staff are prize-winning scientists and engineers internationally known in their fields of research. Search the overview of publications to read about scientific results. The Faculty is equipped with advanced laboratory and experimental facilities. Researchers have access to a vast amount of scientific material via virtual knowledge centres. Participation in Delft Research Initiatives and research schools and institutes at national level ensure that the optimum environment is created and fuelled for groundbreaking advances.